This one is a classic for anyone who wants to learn more about directing movies. 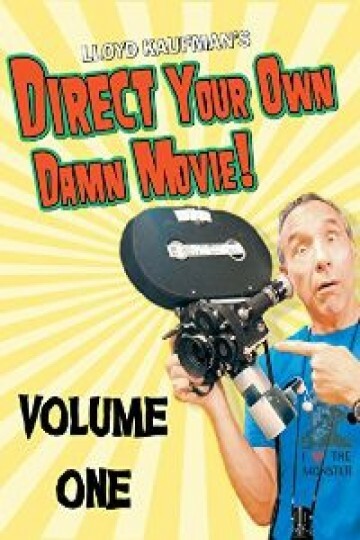 You'll follow along with Lloyd Kaufman, the man behind "The Toxic Avenger," and learn all the tips and tricks of the directing trade with him and his unique wit and style. You get information about every aspect of directing movies, from the original scriptwriting, to the casting of your movie, right on up to sending your movie out for the world to see, otherwise known as distribution. It's a fun and lighthearted look at directing that makes it easy to learn tools that will fuel the success of many young directors. Direct Your Own Damn Movie! Volume 1 is currently available to watch and stream, download, buy on demand at Amazon Prime, Amazon online.